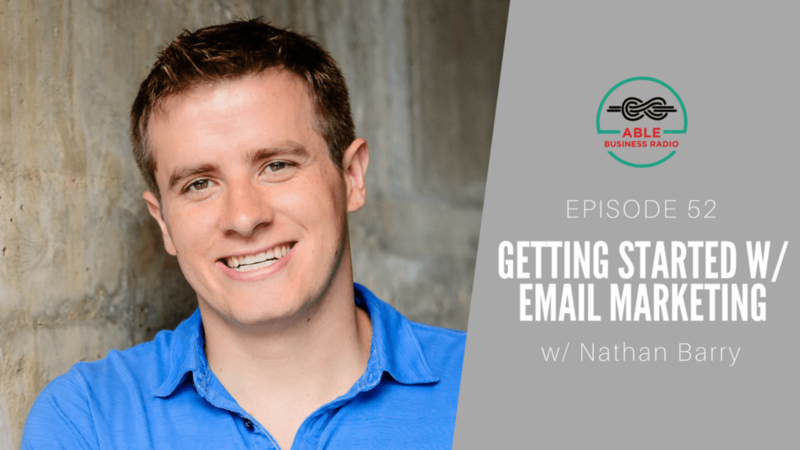 Interested in email marketing? Here's a demo to help you get started using ConvetKit. In this video, you'll learn how to stay top of mind with your current, past and future clients using broadcast email. 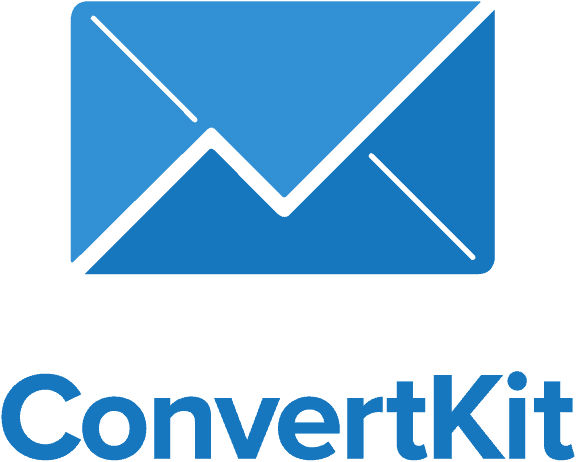 ConvertKit Email Marketing Price: Starting at $29/month Email marketing made easy.